>Receive 20% off all visits, including supplements from Sun Cho Acupuncture. *Discount cannot be used in conjunction with insurance coverage. 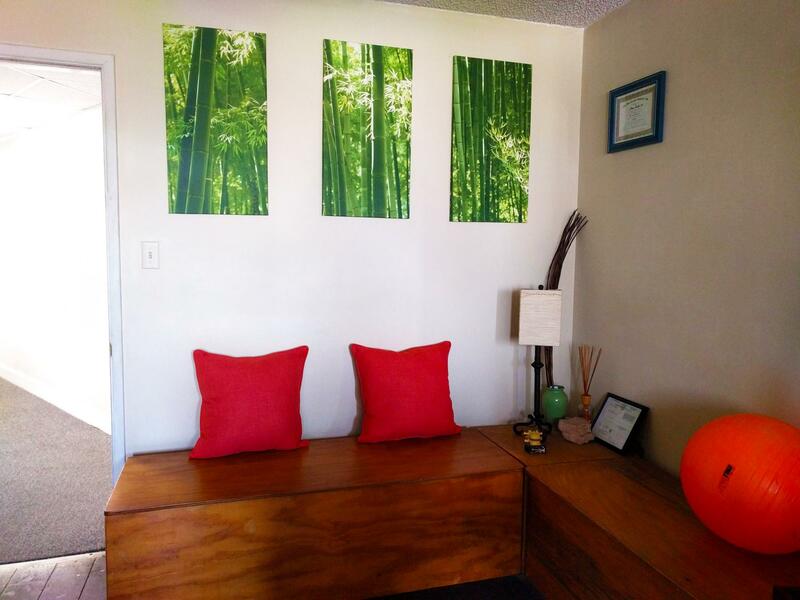 Located in downtown Playa del Rey, Sun Cho Acupuncture offers acupuncture, nutrition, and herbal therapy. 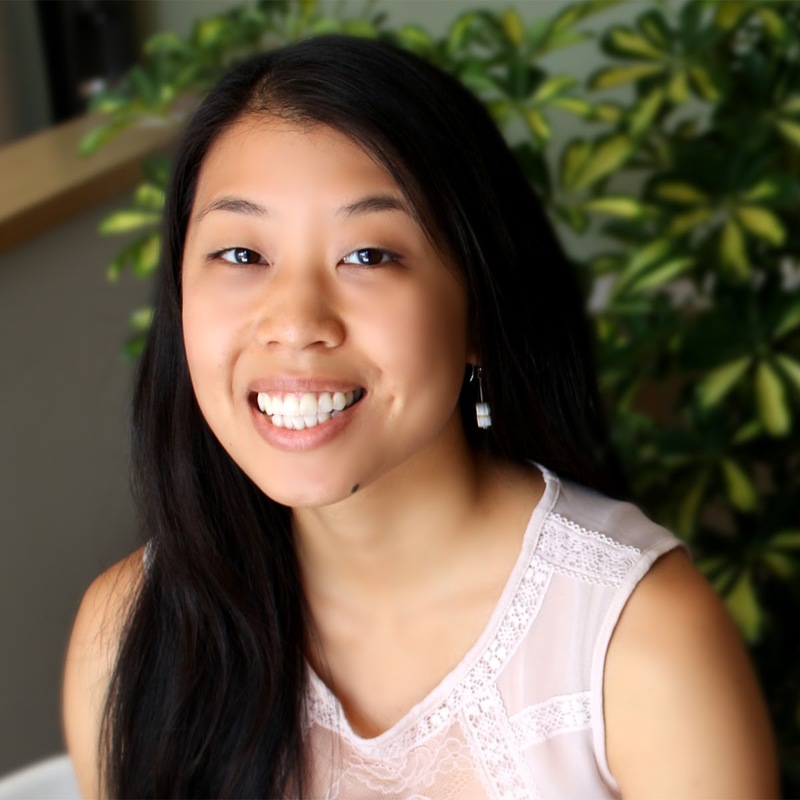 Dr. Sun Cho Riddle is dedicated to giving individualized holistic care and often treats fertility, prenatal, and postnatal concerns. Visit www.sunchoacupuncture.com for more information and show your card to receive your discount.